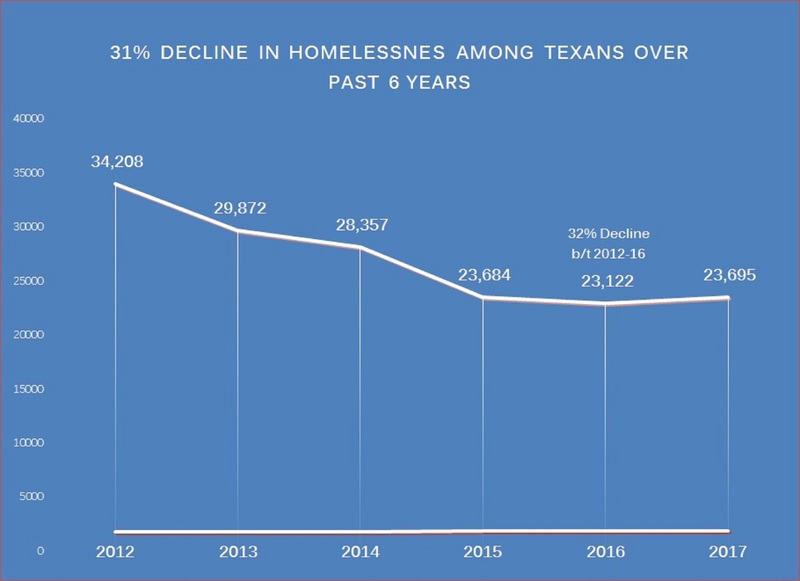 Each year the Heart of Texas Homeless Coalition organizes a Point-in-Time Count. This is a requirement for all recipients of HUD funding. 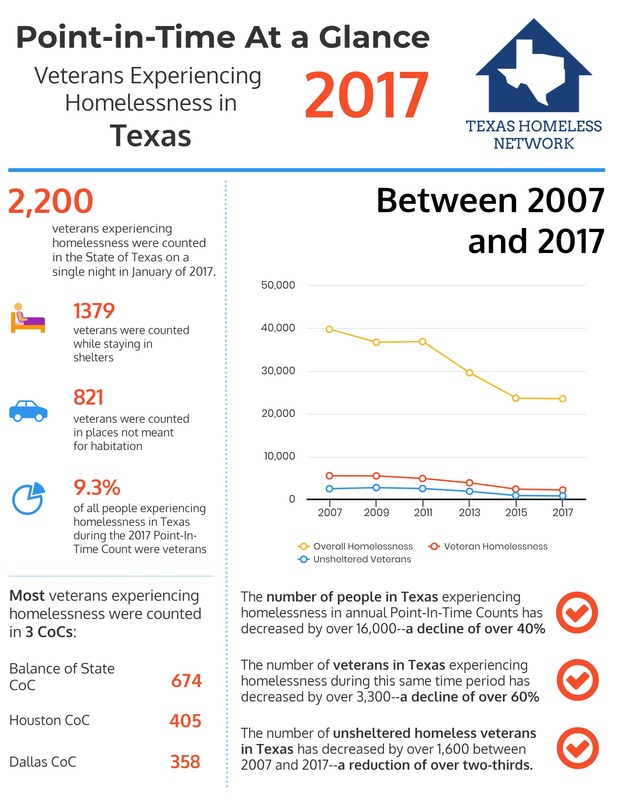 The Coalition organizes volunteers to physically count all the sheltered and unsheltered homeless individuals and families in our community. 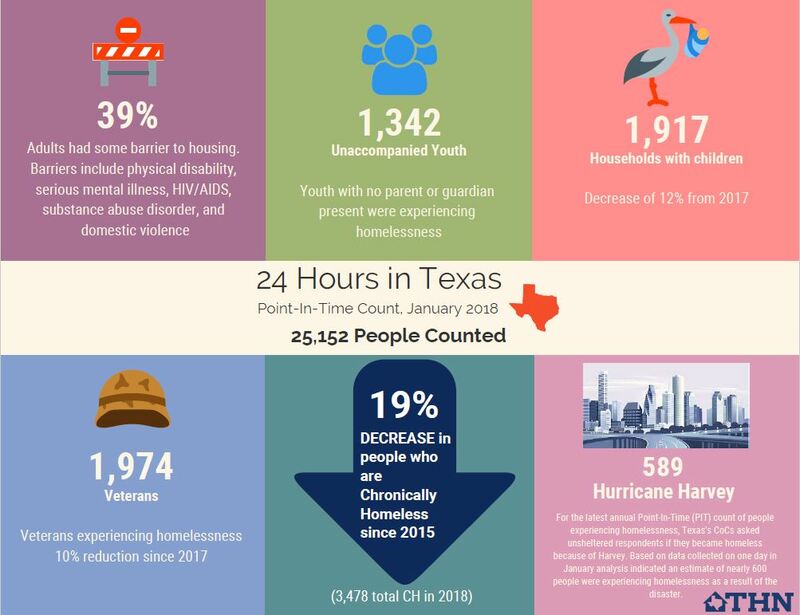 The Point-in-Time Count usually happens the last week of January, right before Project Homeless Connect. The next Point-in-Time Count will be taking place on the morning of January 28, 2019. If you are interested in volunteering to participate in the count, please contact Zeke at 254-750-5662 or at ezekielm@wacotx.gov.